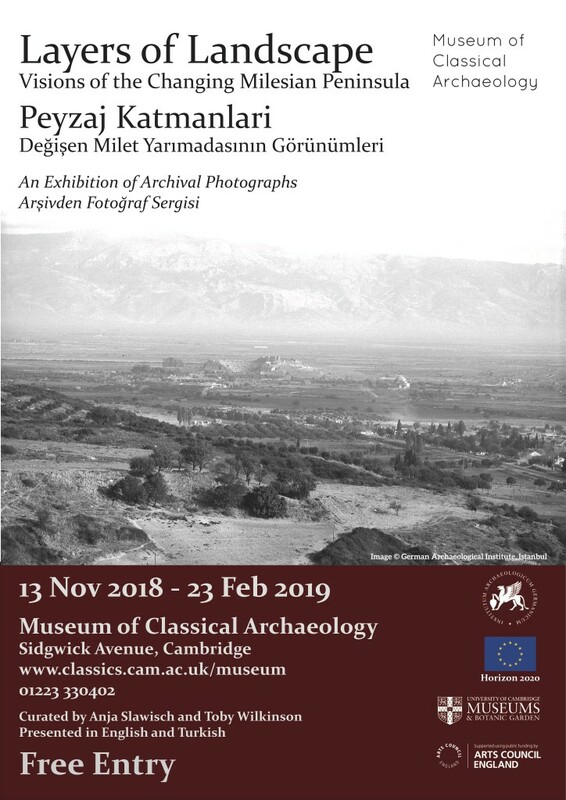 This exhibition looks at the changing face of travel, production and population in the Milesian landscape (around the ancient city of Miletos, today in modern Turkey) through images taken by various archaeologists, travellers and others working on the peninsula. Most of these photographs were not intended as ‘artistic’ images as such, although many have strong aesthetic impact. Rather, as so often with photographs, it is through accidental serendipity that each highlights different layers of landscape that document the speed of change on the peninsula. 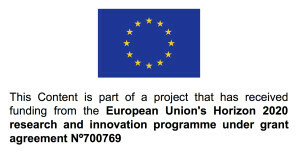 For more information in English see here, and for the Turkish version here. 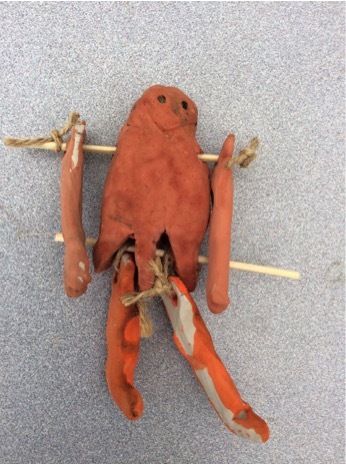 Here are some samples of the wonderful clay toys made by year 3 pupils from Arbury Primary School in Cambridge during my hand-on workshop in June and July 2018! It was a real pleasure to see their creations come to fruition! Two groups of clay objects connected with childhood are often found in ancient Greek sanctuaries or graves. These are:- 1. dolls with movable joints and 2. animals or chariots with two or more wheels. Both groups of objects were made using a combination of mould-made parts and individual hand-formed parts. The latter was essential in order to generate the movement, which surely was one of the reasons these items were so popular. In the case of the dolls, the body and head were often mould-made, arm and legs attached by using strings made of plant or metal. 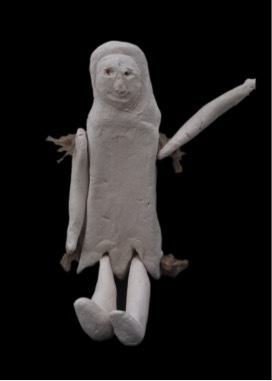 This way the figure could not only sit down, but sometimes even be guided to a dancing movement. 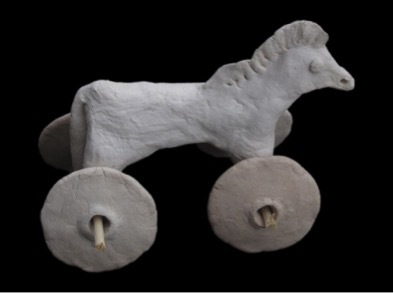 Animals or chariots on wheels consisted of an axis from wood or metal and sometimes a hole through the mouth of the animal or otherwise on the items indicates that it could be pulled using by means of a string – very much like modern toys. Some scholars have argued that these sort of objects found in Greek sanctuaries (i.e. temples and its surroundings) were deposited there by young adults to mark the end of their childhood by dedicating their favourite toys to the gods. 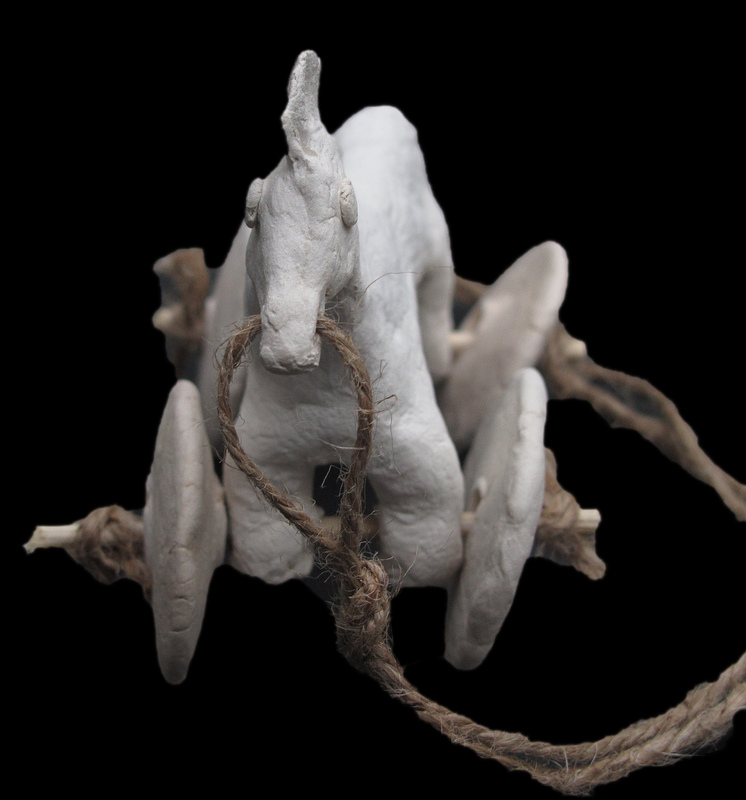 When similar objects are found in grave contexts (whether simple burials or cremations), scholars often assume that parents or other close relatives of the deceased child decided to bury their favourite toy(s) with them, accompanying them into the other word. 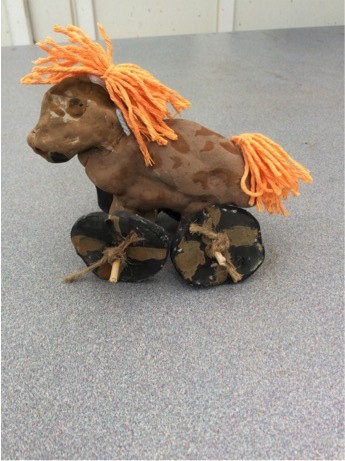 In either case, both types of contexts appear to give us a glimpse of what children in the past loved to play with. 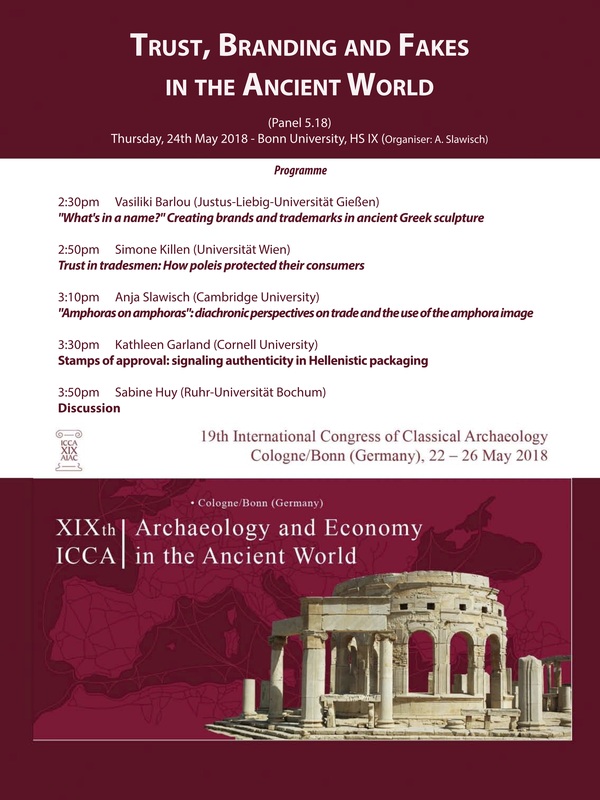 The aim of this panel was to showcase different forms and concepts of trust, examples of commodity branding in the ancient world and the production of fakes in order to address some underlying dynamics of interaction in ancient economic systems. The final line-up included four case studies covering the Archaic to Hellenistic periods, from the Greek mainland and islands as well as modern day Turkey. Presentations were made by three stimulating scholars—Vasiliki Barlou, Simone Killen and Kathleen Garland—from whom I learnt a lot, as well as myself. The concluding panel discussion was excellently steered by Sabine Huy. 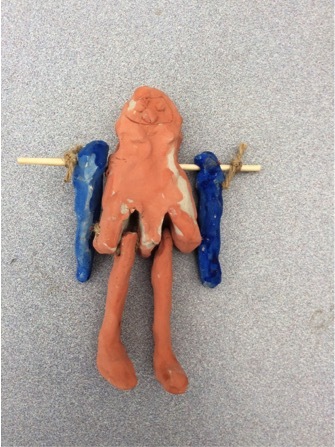 Much of the discussion was focussed on the different ways trust was created in antiquity: by the repeated intentional interlinking of personal names (for example the signature of a sculptor) or recognisable objects and symbols (esp. containers for examples amphora) with particular places of origin. The reputation of excellence for particular products seems, in some cases, to have been enough to allow sustained and augmented demand for them. City symbols (parasema) acted as symbolic guarantors and hence enabled sellers to transfer trust in weight measures to the community as a whole and away from private negotiations. Simultaneously these city images travelled around the ancient world advertising product place of origin. Packaging of the products in connection with the usage of symbols – either by choosing distinctive and easily recognisable shapes for the container; by means of stamping, or a combination of both – could act as a strong visual marker of origin and quality once reputation had been established. While the case-studies confirmed the strong relationship between systems of trust and strategies to create positive reputations, it became clear that the particular ways in which the individual reputation was created and how reputation and trust interact are themes which need further investigation. I would like to express my thanks to all participants for their enthusiastic participation and discussions, on whose theme we hope to develop further collaboration. 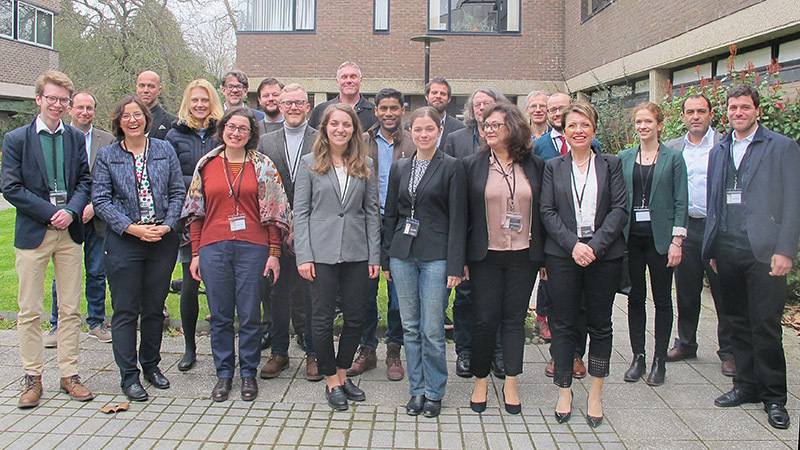 On 22nd and 23rd of March 2018 scholars from 5 countries met at the Faculty of Classics, Cambridge to discuss ideascapes and material culture from Ionia during the Greek Archaic period. 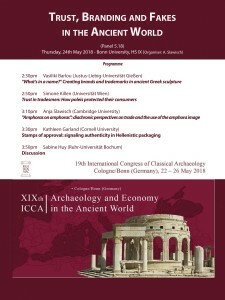 Under review was the current state of knowledge and the potential for new avenues of interdisciplinary research, which could draw from ancient philosophy and history, classical archaeology and landscape studies (esp. geomorphology). Through a diverse programme of presentations and discussions, the participants grappled with the boundaries of the ancient landscape of ‘Ionia’ and the exceptional nature (or not) of the ‘Ionian Enlightenment’. It is clear that neither can be firmly defined and that it is time to move beyond our long-inherited disciplinary and geographical containers. Instead we should investigate the way different cities and their overlapping and cross-cutting networks were socially, economically and culturally entwined, and what role these connections played in the production of contemporary ideas and the transmission of cultural knowledge chronologically and spatially. 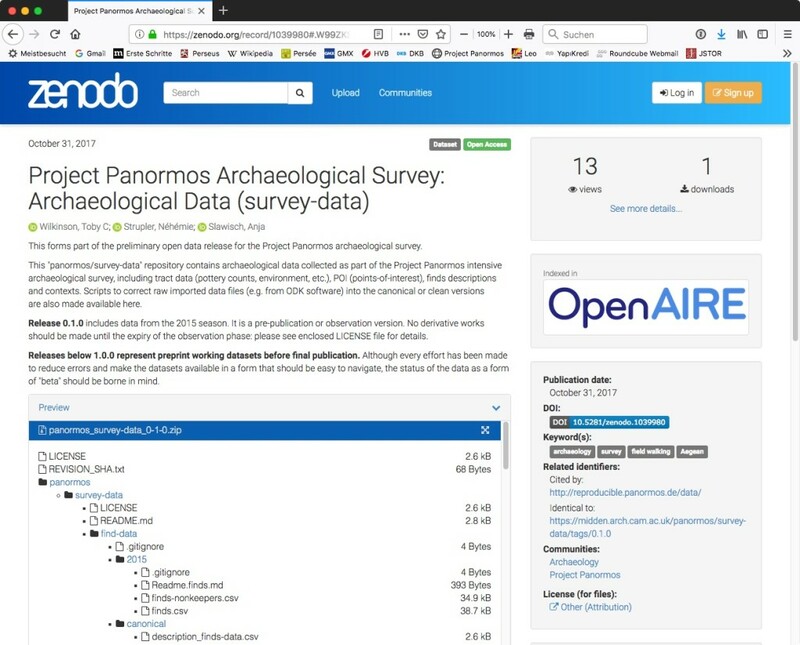 Project Panormos Survey 2015 Open Data released! The Sacred Way connecting the city of Miletos to the sanctuary of Didyma has long been considered one of the best-documented examples of a processional road from the ancient world. Views of the road have become ossified around an orthodox reconstruction of the route, which is assumed to have remained relatively static from the Archaic to the Roman period. A reexamination of the full epigraphic and archaeological evidence, incorporating the latest research in the region, highlights the many gaps in our knowledge and the possibility that the route and identity of the Sacred Way may have changed substantially through time. Computational modeling of the local topography confirms the feasibility of alternative routes and the effect that probable long-term landscape change around Panormos might have had. This article calls for a fresh characterization of the Sacred Way from Miletos to Didyma, which envisages multiple periods of (re)invention and (re)construction from the Archaic period right up to the modern day. 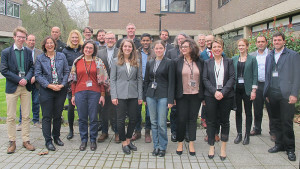 This fascinating workshop provided not only very helpful insights into the wider field of Text & Data Mining (TDM) but also to a number of exciting projects. 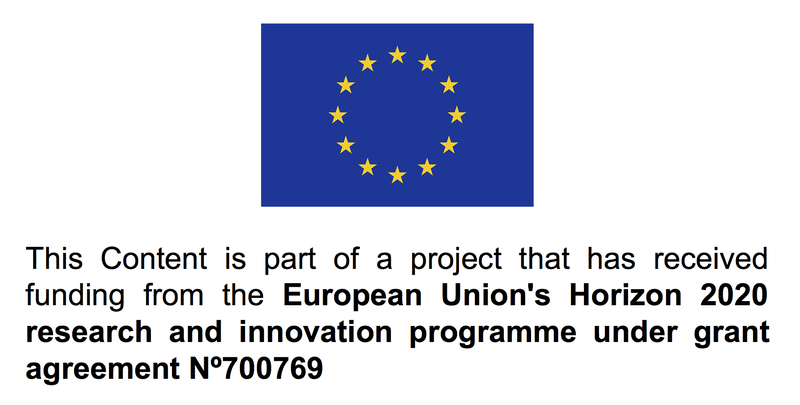 Following the call for promoting TDM applications and help increasing TDM across the EU, I list here a couple of projects which offer a huge amount of informations (i. e. on TDM processes, copyright laws etc.) and services (software download, advice on workflows, training etc.). 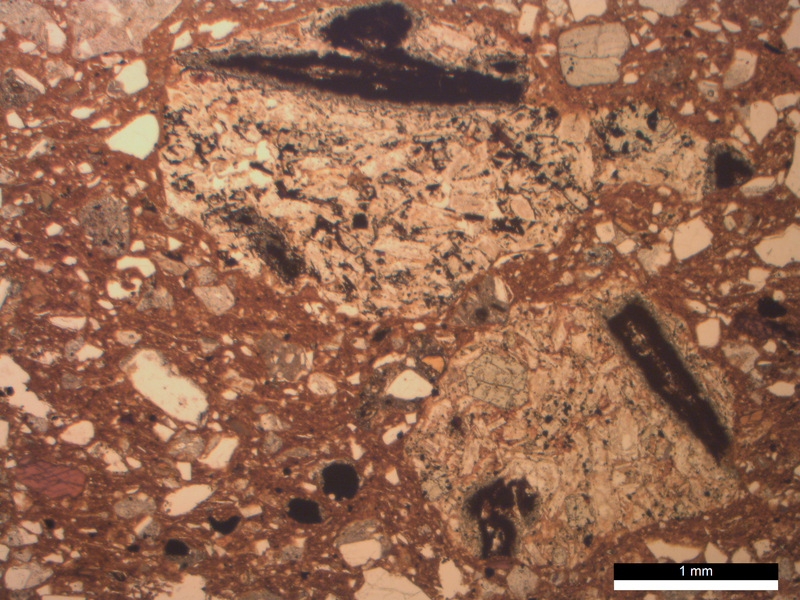 Since 2010 the Fitch Laboratory has offered a course entitled ‘Introduction to Ceramic Petrology’ led by Dr Evangelia Kiriatzi and Dr Ruth Siddall. 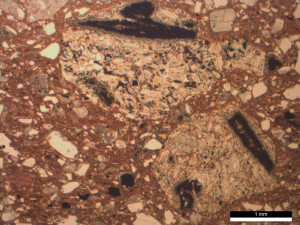 The first week is dedicated to Geology & Petrology (led by Ruth) and the second week focusses on Petrology Applications to Ceramic Studies (led by Vangelio). Both weeks were filled with lectures and practicals. 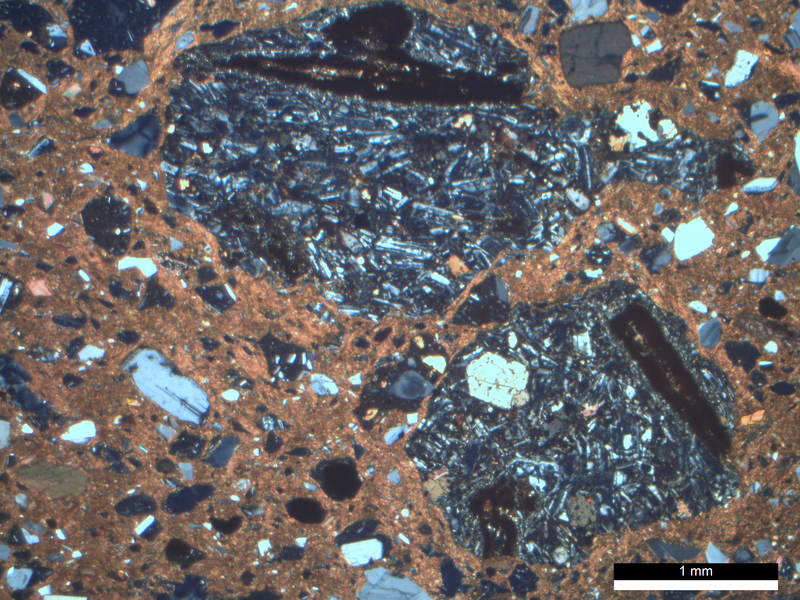 During these two weeks we learnt how to use the Polarized Light Microscope, how to recognize rock types and fossils in thin sections, how to read and interpret geological maps. We went on a field trip to Aegina which offered an insight into geological prospection and sampling as well as the usage of local clay in a traditional pottery workshop. 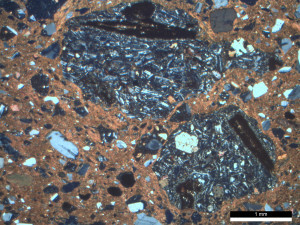 And with all this newly acquired geological background we then set out to handle clay-rich materials, examined ceramic thin sections, learned how to find out about provenance and technology and how to systematically describe ceramic fabrics. Michalis Sakalis showed us how to prepare thin sections, Noemi Müller gave us a introduction to chemical analysis, Georgia Kordatzaki showed us how to make and fire a pot and John Gait used up all his patience to talk us through the practice on microscope photography while Zoe Zgouleta took care of all the administrative issues. My warmest thanks go to all of them for sharing their knowledge and for teaching us with this amazing enthusiasm and patience.